Guatemala is closer than you think! – Most direct flights from the US are a mere 3-4 hours. 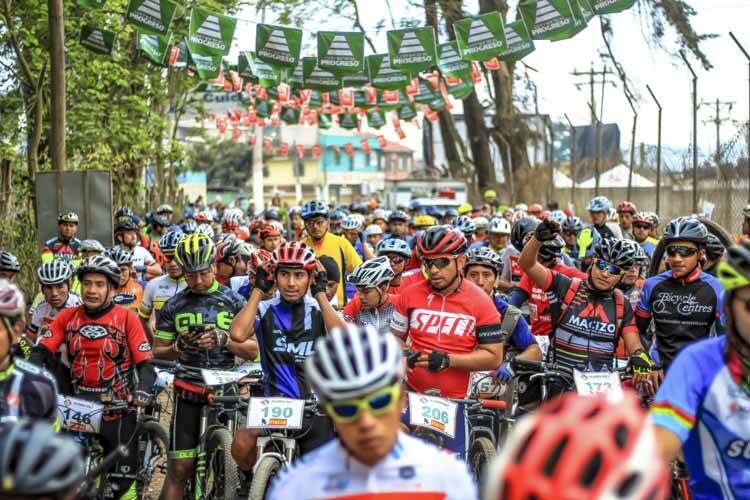 Although their service leaves much to be desired our airline of choice for getting to and from Guatemala from the United States and North America with your bicycle is Spirit or Interjet Airlines. It seems like every year Airlines raise their fees for Sporting Equipment including bicycles. You can easily double the price of your travel to Guatemala if you take your bike on airlines such as American ($150 each way) and United ($200 each way). Our Airline of choice for travel to Guatemala is Spirit or Interjet – with the lowest combination of fares and bicycle fees. If you have transfers through the United States or Mexico be aware bags such as your bike will not be checked directly to your destination. You will need to pass through immigration and additional screening with your bike – which can be a serious PITA. 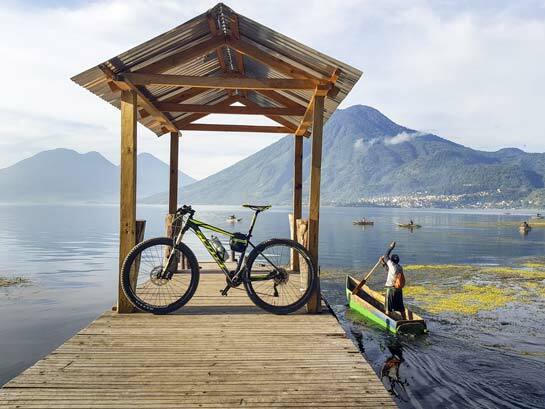 Transfers through the Mexico city airport from the US to Guatemala are especially tough – with the two flights arriving and departing in separate terminals – meaning you may need to walk miles with your bike box. On long layovers in the US or Mexico you may be stuck with your bike box as many airlines do not allow checking bags more than 2hrs before a flight. As riders ourselves we have fought many times with airlines over damaged bikes and over-charges for checked baggage. Remove your crank completely – usually this is a matter of loosening one bolt. – Cranks / chainrings often rip through packaging. Wrap your brake levers / shifters with cardboard to protect them. De-Pressurize Your dropper post and transport in the low position. Although airlines say you need to take the air out of your tires – you only need to drop them down to ~10psi this is especially helpful with tubeless tires so the sealant doesn’t leak out. Pack as much equipment / clothing / shoes etc. in with your bike – this not only helps you pad the bicycle for transport but helps cut down on other baggage fees. The simplest way to get your hands on Quetzales, the local currency is to take out cash from the ATM at the airport. Most travelers head directly to Antigua from Guatemala city. A shuttle ride from the airport takes anywhere between 1-2 hours depending on traffic. 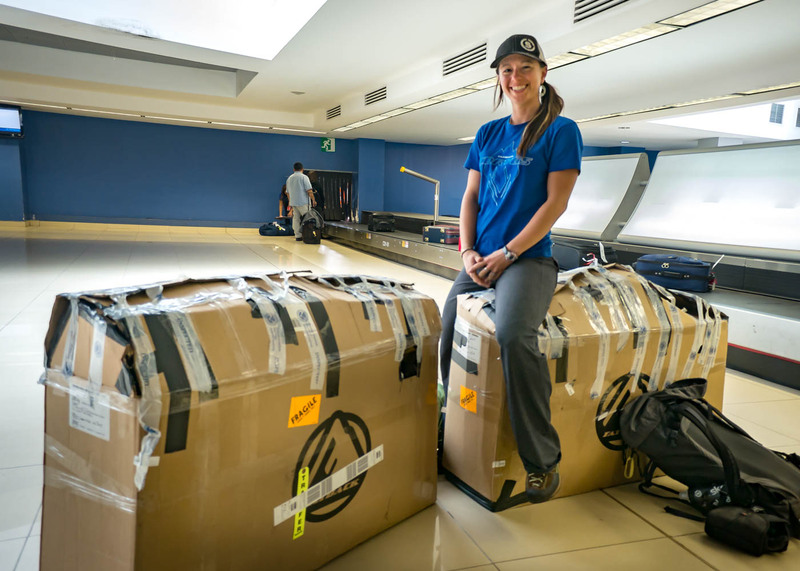 When you arrive in Guatemala we will be happy to help assemble your bike at our bike shop as well as assist with any repairs / bag storage for the duration of your trip. That being said this is Guatemala and you should still come prepared with extra parts which can be very difficult to find here in the country and could leave you stranded without a bike to ride.